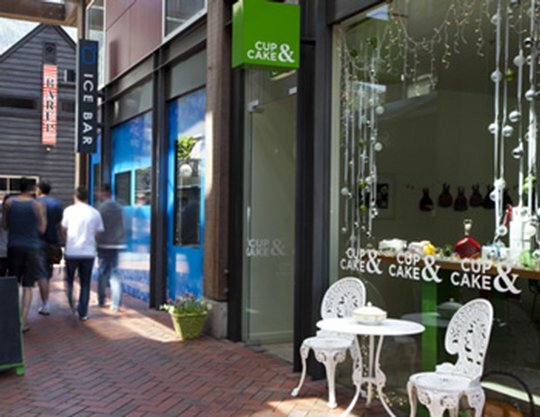 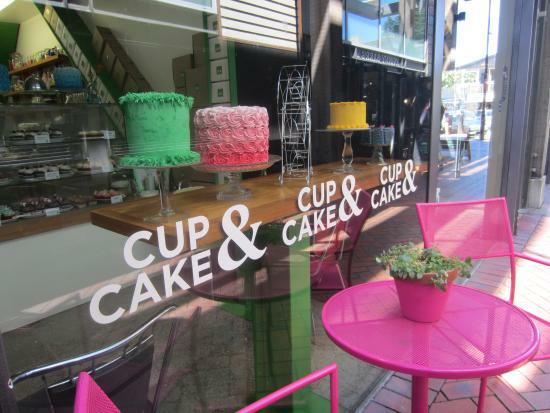 Cup and Cake Queenstown provide beatifully decorated cupcakes using the very best of local and organic ingredients. 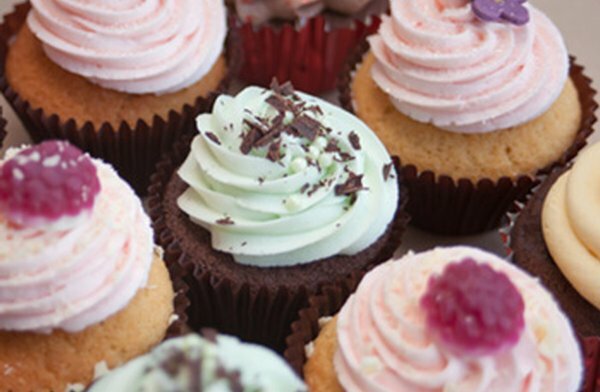 Each cupcake is perfectly ordained with delicate finishings, resulting in gorgeously presented cupcakes that are prefect for any event or afternoon tea. 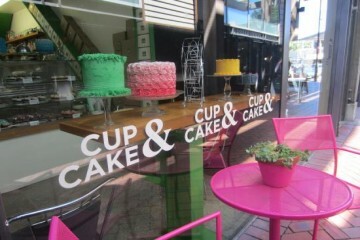 Sit back with a cup of organic barista made coffee or gourmet herbal tea and settle in for the perfect lazy afternoon!